Horological Meandering - What do these two have in common? What do these two have in common? 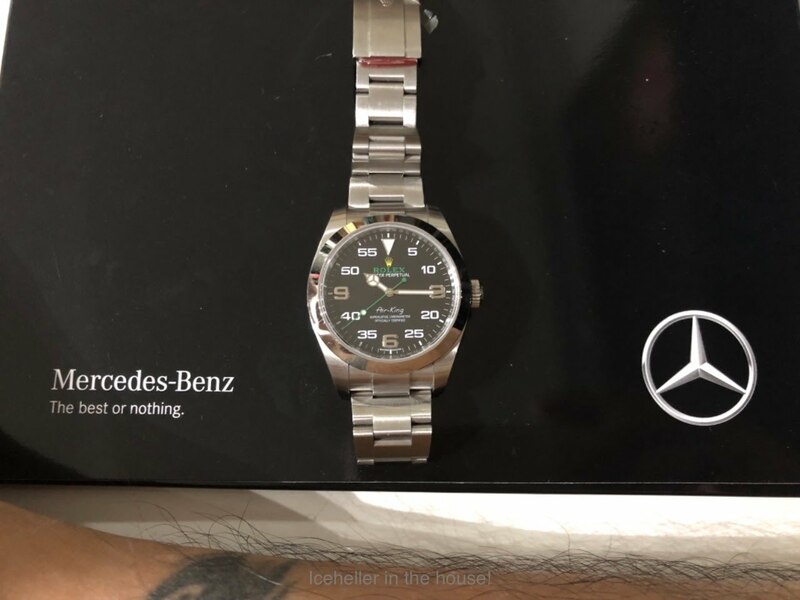 the best of nothing IDK but MB and Rolex share a couple of values in my book . Too many things in common fr this two brands. I am just a rogue pirate that happened to have some spare moolah to spend now.